as market and promote local businesses in our community. Board Certified Gastoenterologists specializing in the diagnosis and treatment of diseases of the esophagus, stomach, intestines and liver. 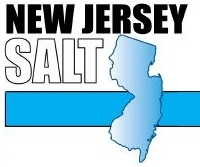 Offices in Toms River, Lakewood, Bayville, and Forked River. Most insurances accepted. 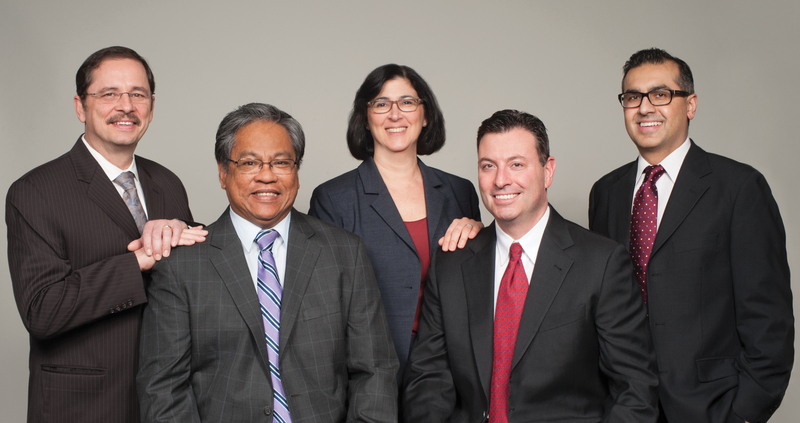 Endoscopy Center in Toms River for colonoscopy and endoscopy. has nearly 20 years of experience resolving family law disputes fairly, efficiently and cost-effectively. every client's family is unique and, as such, pledge to provide customized strategies tailored to meet their individual goals. 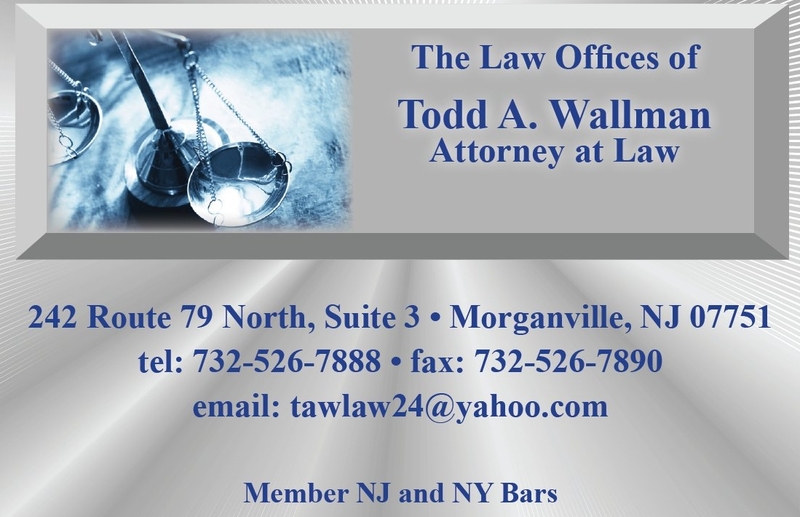 To contact our trusted New Jersey family law firm, call us today at 732-431-0033. CK's.Baseball4u is the Premier Baseball Training Facility in New Jersey located in the heart of Marlboro Township. near the intersections of route 520, route 18 and route 79. Our website address is www.cksbaseball4u.com. With as much as you paid for your vehicle, you want to keep it on the road as long as possible. inspect, check/fill and clean essential components of your vehicle and help keep it all running smoothly. peace of mind that your vehicle will be with you for a long time. At Jiffy Lube you are in and out in minutes and you never need an appointment. Since 1953, Ace Aluminum has been specializing in all types of Home Improvements. Family owned and operated by Barry & David Fisher (2nd & 3rd generation owners). We pride ourselves on top quality products as well as expert installation & customer service. We stand behind everything that we sell. 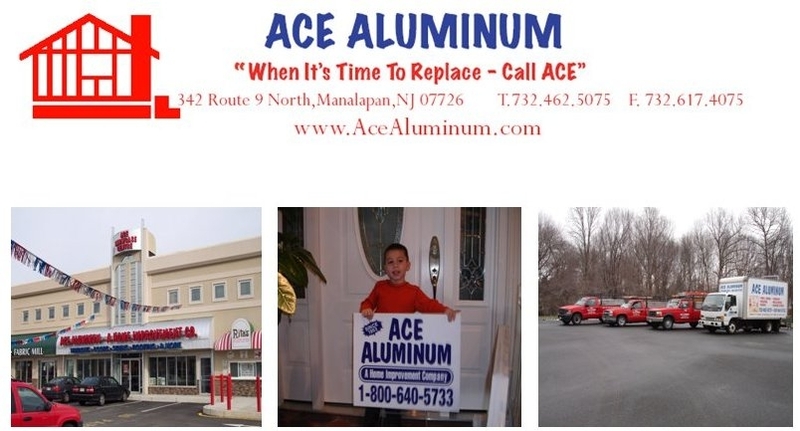 Please visit us at our showroom located at 342 Route 9 North in Manalapan or online at www.AceAluminum.com. Receive high-quality office and commercial cleaning services from VM Cleaning Service based in East Brunswick, NJ. the job done right. Our track record for consistency and timely service make insurmountable tasks possible to overcome. member of staff, simply contact us in East Brunswick, NJ at your earliest convenience. We are a used car dealership that specializes in buying your vehicle/trade-in for a higher price than any other car dealer. We pay cash and always ensure a quick turnaround. We also sell high quality used cars ranging from $2500 to $10,000 dollars. Financing is available. 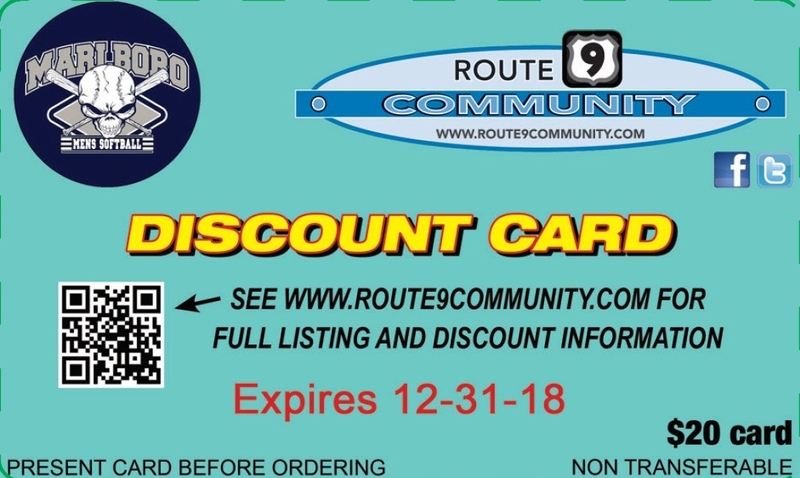 We offer special league discounts to all members! Please call 732-829-2437 with any questions. 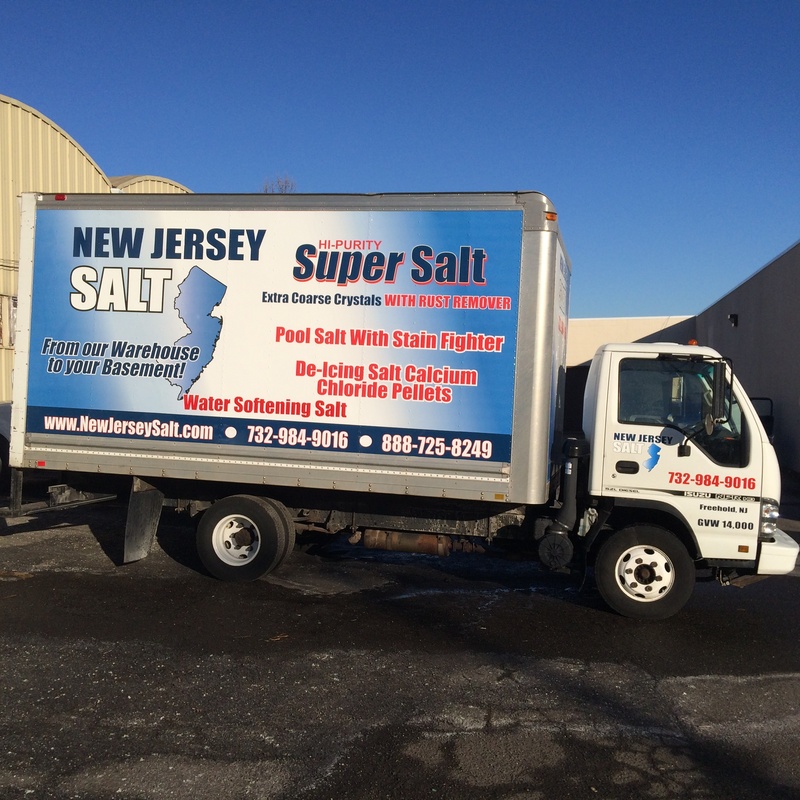 Our business is the delivery of water softener salt to both commercial and residential customers. Our main priority and reputation is the flexibility of our delivery schedule, Monday thru Saturday. We deliver around your schedule not ours, unlike some of our competitors. so you get results and get to the top—together. At SPS we ensure real human match-making. That’s how we connect you with the right trainer. This is about more than reps and sets—this is about finding someone who can inspire you to greater heights. When you meet the right person, the results can be extraordinary. These are just the financial incentives; becoming a member is like having a home away from home. or just breaking in your pair of sneakers. as well as the Federally Facilitated Marketplace (FFM) that the Affordable Care Act has created. but we pride ourselves on our one-on-one consultations so please do not hesitate to call us: (855) 577-0400. RCF was founded in 1949 in Reggio Emilia. 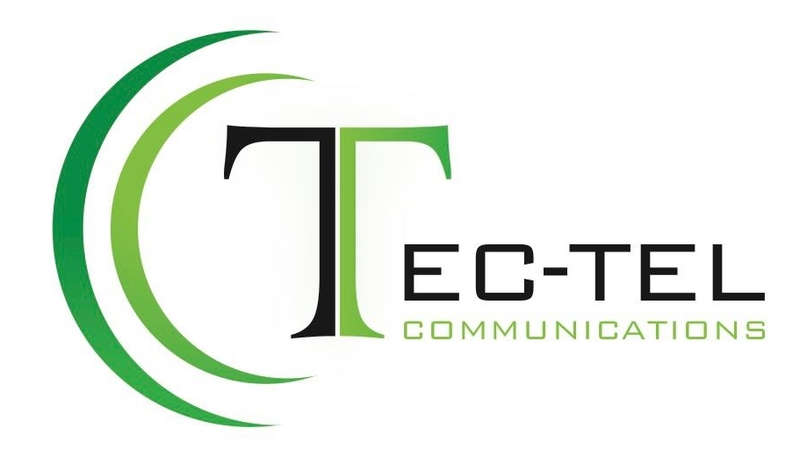 and marketing of high-technology Professional and Commercial Audio products. and music reproduction need: from single systems to large-scale, complex projects. 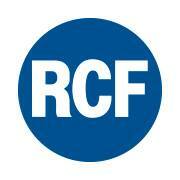 At RCF, the latest technology sits side-by-side with traditional craftsmanship. with the leading Information Security Recruitment Specialists. to the Information Security industry and its professionals. L.J. Kushner & Associates provides recruitment services to an array of companies with vastly different needs. we assist each of our clients in sustaining or achieving market leadership. the Caribbean, Mexico, travel in the U.S, etc.- the whole world! 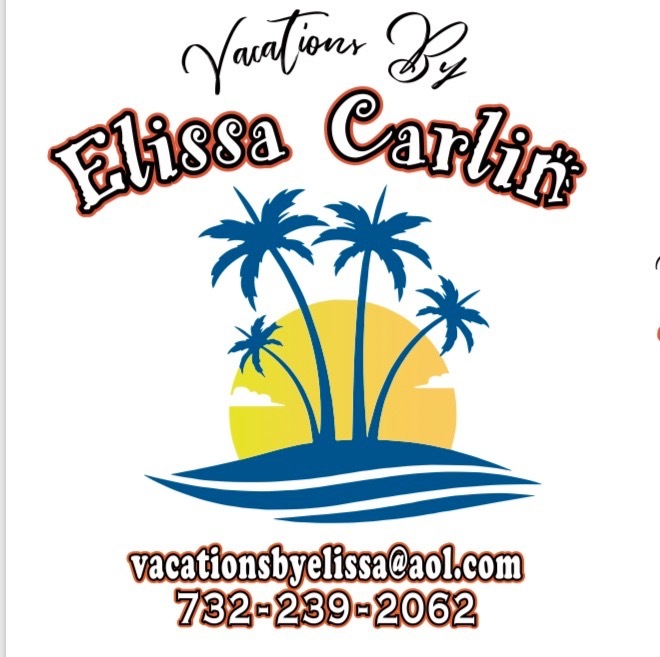 I book all your dining, fast passes, hotel, & more! exemplary professionals dedicated to the health and well-being of our patients and their families. 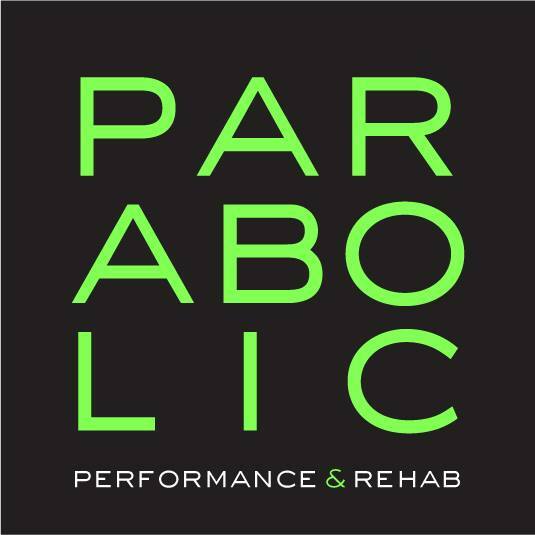 We seek to provide outstanding neurosurgical, sports medicine and nutrition care. We are committed to professionalism and integrity when performing our duties. We believe the cornerstone of good medicine lies in the education of our patients and caregivers. even in a constantly changing healthcare environment.